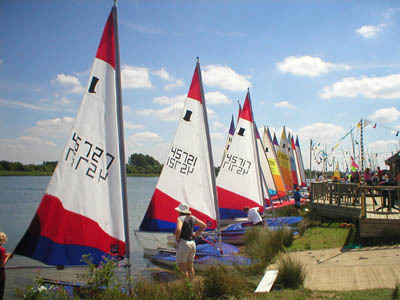 WOSC Junior Sailing Week is open to all WOSC junior members over the age of 8. It runs between 1:00 and 4:30/ 5:00 every day for the week for 1 week each summer. 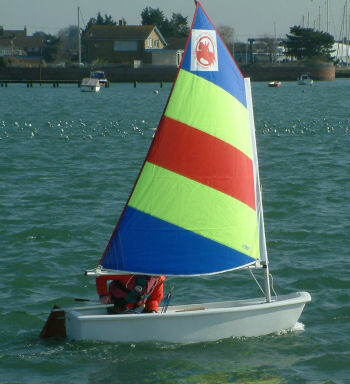 The week is a fun week to help the kids to both gain confidence in boats and improve or start sailing. The week is run by volunteers and is free of charge. However, donations are welcome to the Martin Gibson Fund which supports Junior Sailing at the Club. Booking will open on Monday 3rd June. Booking details to follow nearer the time. Your child must be over 8 years old. Parents/carers must apply themselves for their children and children must be part of a family membership, i.e. no friends for the week. All participants must be members. Only those who can attend for the entire week should apply. If the week fills up a waiting list will operate. Parents/carers must be on site at ALL times and it is your choice to let your child participate.